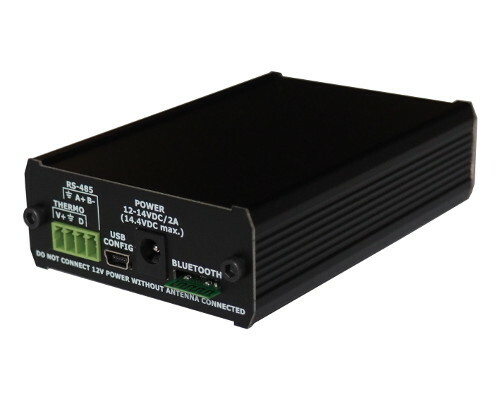 APRS Voyager incorporates a built-in transceiver with 38.5 dbm / 7 watt power amplifier capable of transmitting and receiving APRS packets. 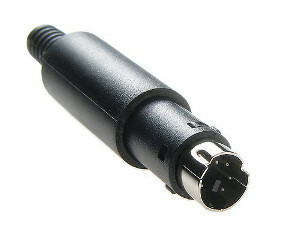 The only thing you need to do is to connect a proper antenna to SMA connector. 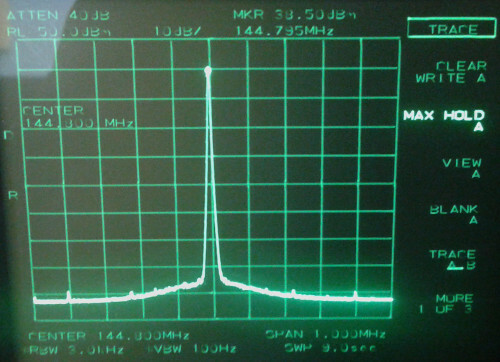 Output power is programable between 5 watt and 7 watt. You can also select between fixed time interval reporting which means that packets are sent every X number of seconds, and SmartBeaconing. SmartBeaconing is an algorithm which sends position reports with intervals dependent on speed and course, allowing for more accurate reporting especially in urban area. SmartBeaconing algorithm was first developed by Tony Arnerich KD7TA and Steve Bragg KA9MVA and now it is widely used by most APRS tracker devices. 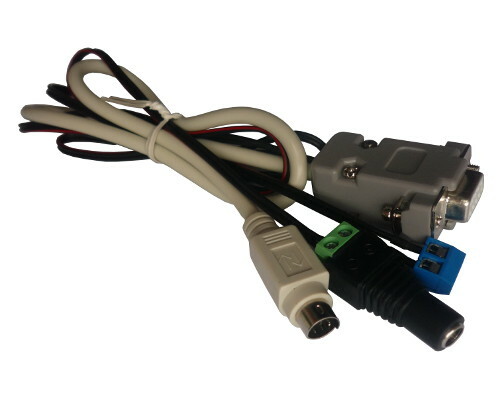 Serial console – similar to RS-232 serial console known from PLXTracker or PLXDigi, it outputs debuging information for device operation. 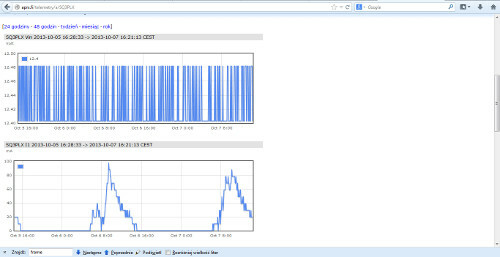 KISS – allows to exchange packets with your laptop, tablet or smartphone with APRS software installed. This feature works great with APRSDroid available for Android phones and allows to plot received stations on a map. APRSDroid allows also to send and receive messages, beacons and SmartBeaconing position via APRS Voyager. 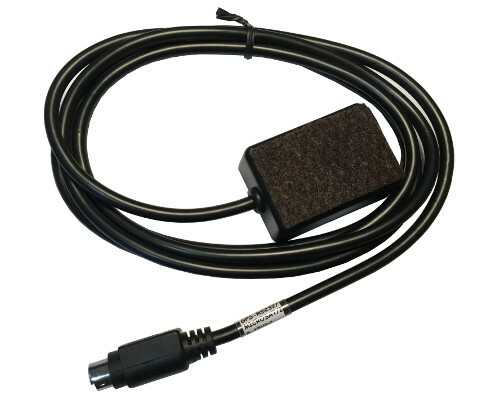 GPS passthrough – if you have a GPS receiver connected to APRS Voyager RS-232 serial port, then you can forward NMEA stream to any other device using Bluetooth interface. 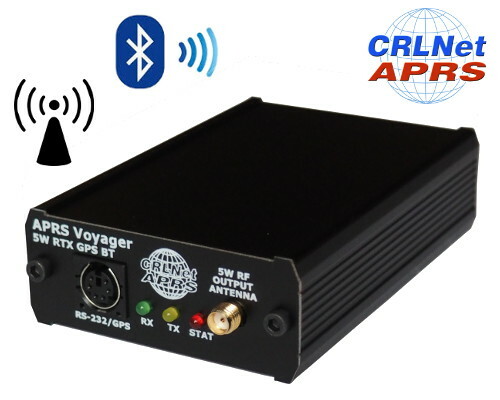 With APRS Voyager you can do a simple alias-based APRS packet digipeating. 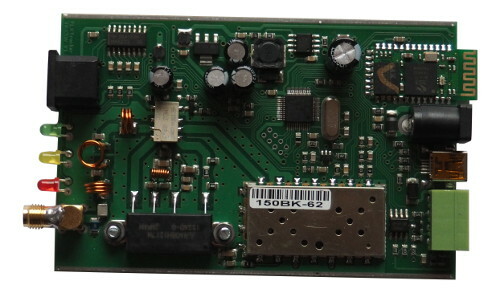 Generally APRS tracker units should not be used as a full-featured digipeaters but with alias-based digipeater feature you can digipeat WIDE1-1 packets sent by other mobiles increasing their chance of reaching an I-Gate. 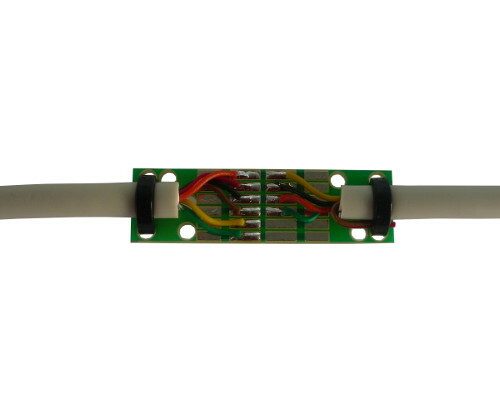 You can use an additional telemetry module for reporting of voltages and electric current values of your installation. 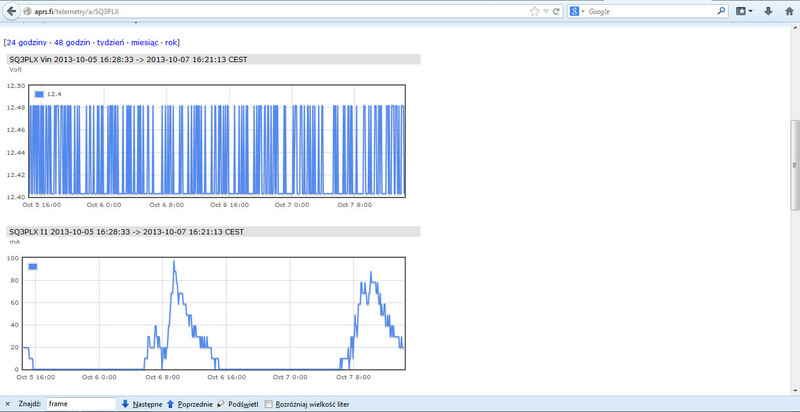 This is especially useful for monitoring of solar panel powered systems on remote sites. 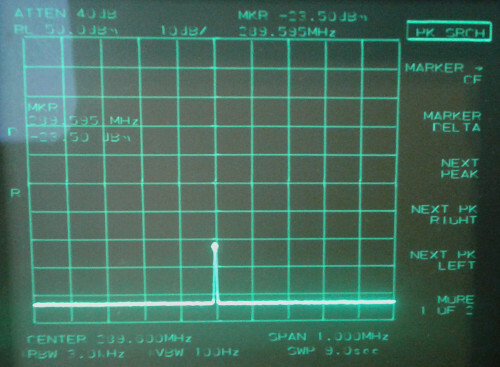 WXTelemetry module allows you to read 2 voltages, 2 currents and one temperature, then sends these values as APRS telemetry reports to RF. 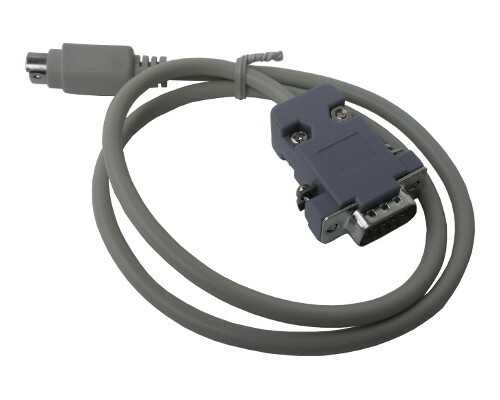 If you do not need a telemetry module connected to RS-485 serial bus, then you can use it for direct connection of DS18B20 or DS18S20 thermometer input. Measured temperature can then be sent in beacon text or telemetry reports.